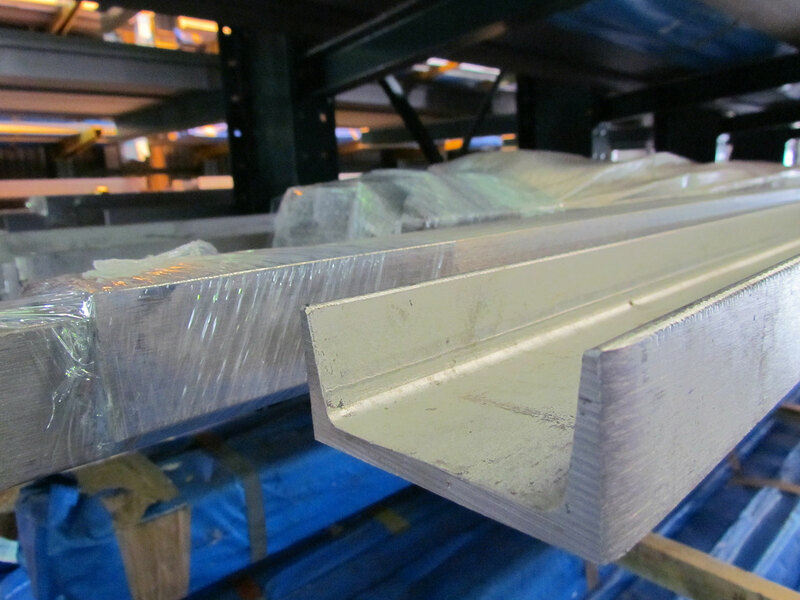 Duplex stainless steel is used in many fields from construction-related projects to marine projects. The need to incorporate duplex stainless steel primarily comes where added strength and corrosion resistance is required. 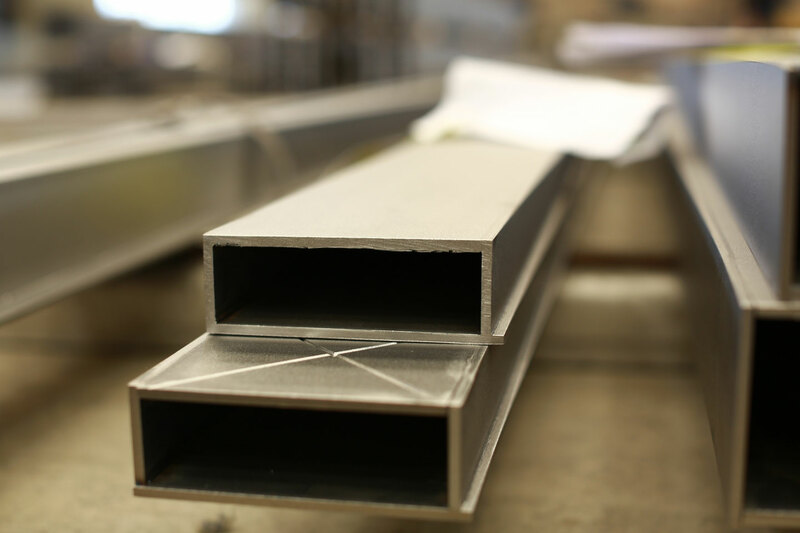 When you think of applications for strength like support beams for tanks and pressure vessels, stainless steel profiles come to mind and specifically duplex steel sections. 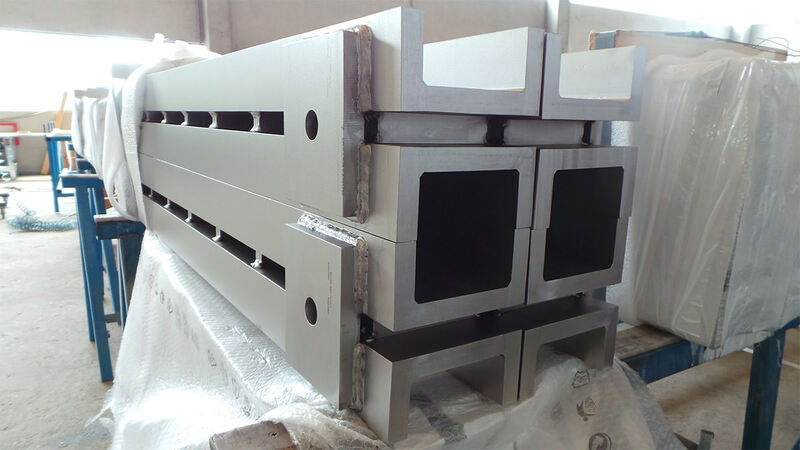 There are numerous applications of duplex stainless steel special shapes, mainly for ensuring durability, quality, stability, and appearance. 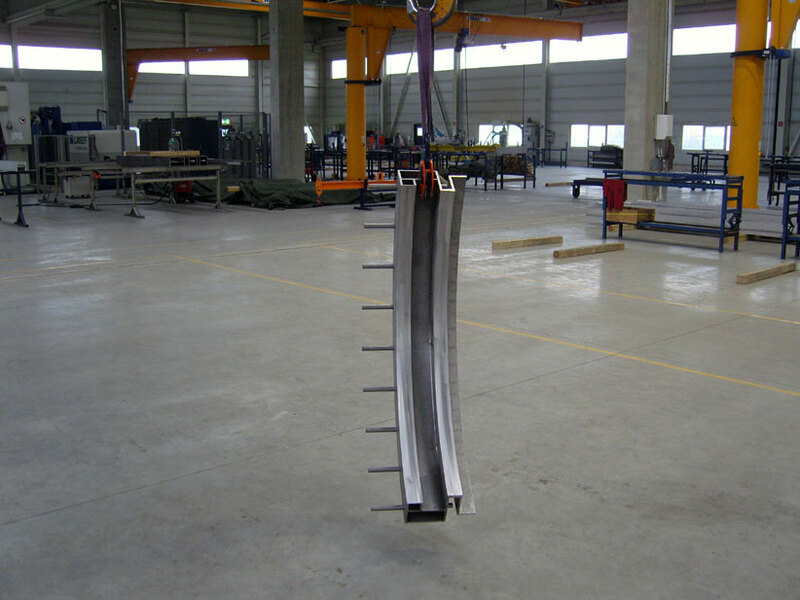 Duplex stainless steel gives the potential of having a pressure vessel of higher structural efficiency compared to other metals. 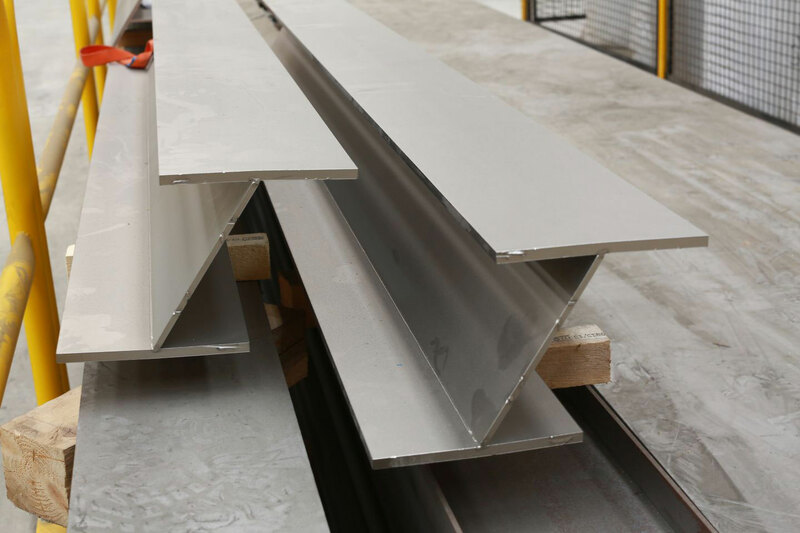 With higher mechanical properties like yield strength, duplex stainless steel is the best choice for support beams and channels for tanks. 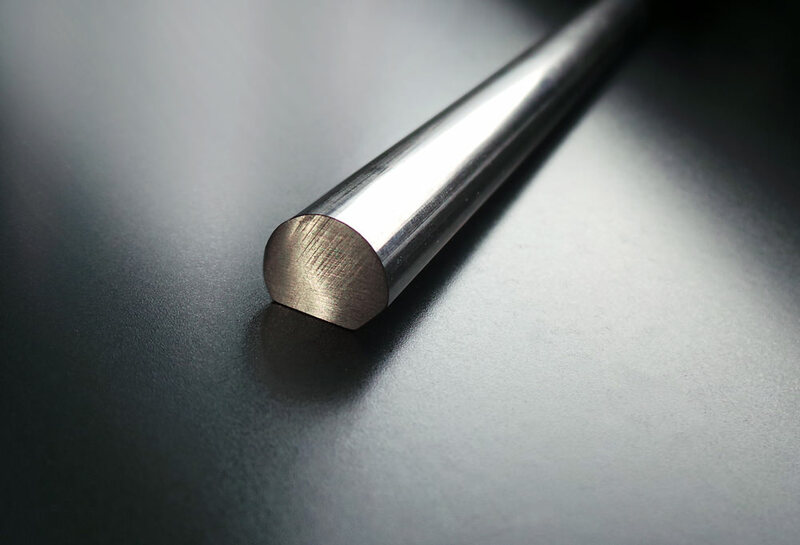 Duplex stainless allows thinner shells in comparison to mild steel or austenitic stainless steel. This also brings in the fact that lighter shell equates to less weight, with a reduction of fifty percent compared to other metals. 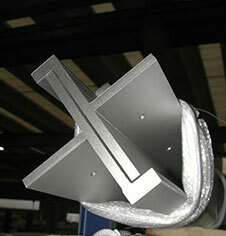 This metal has the qualities of corrosion resistance, so protective paints are not needed. 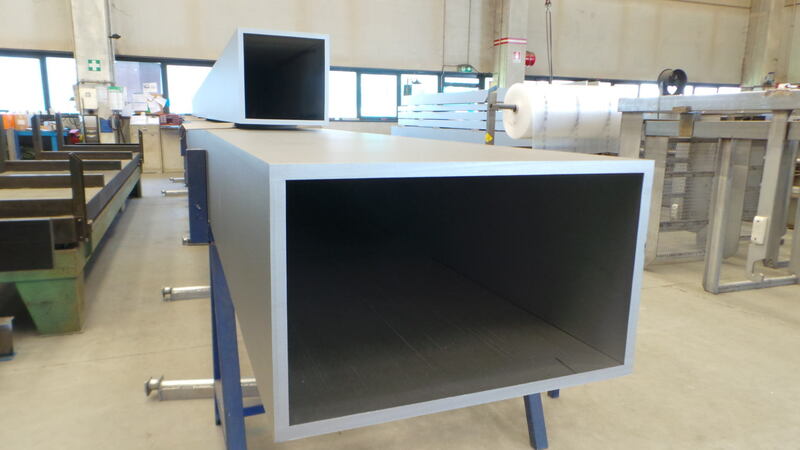 This quality also reduces the maintenance cost of repainting while extending the life of its service. Duplex stainless steel cannot catch or start a fire. It also cannot assist in the spreading of flames. 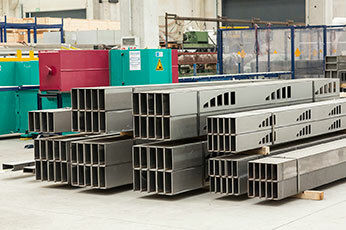 Furthermore, most contractors prefer it for its oxidation resistance at extremely high temperatures. 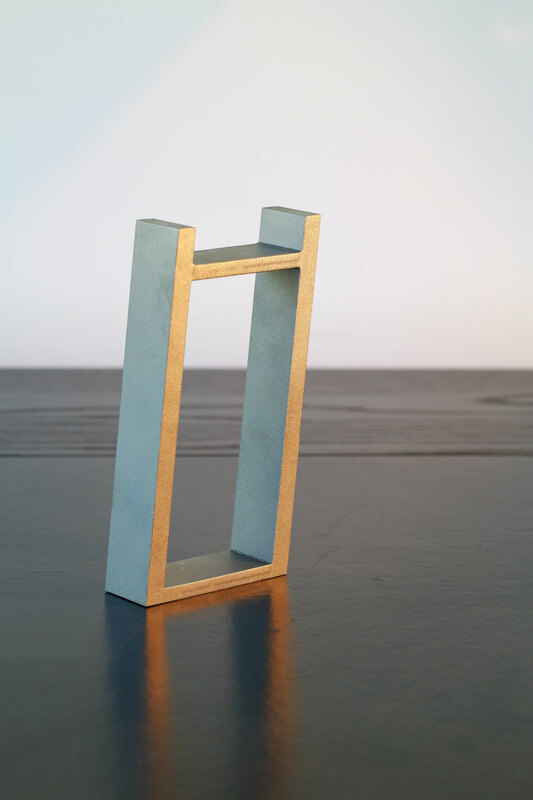 Although, its resistance depends entirely on the percentage of chromium added during the manufacturing process. 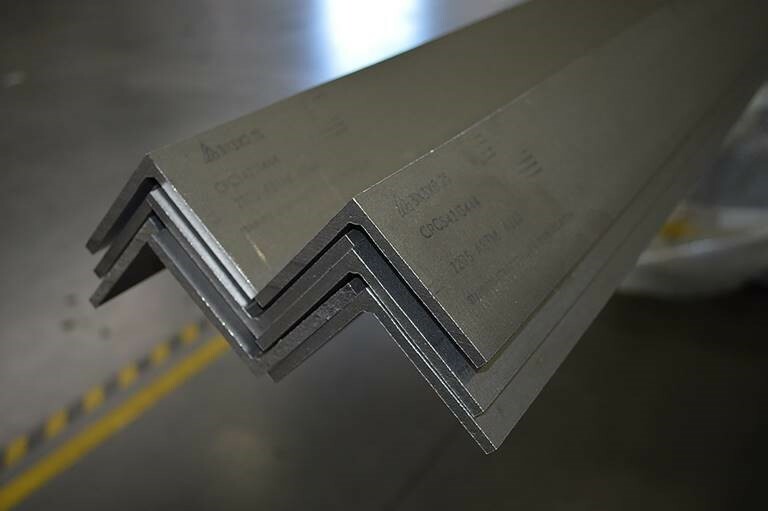 So duplex stainless steel is the perfect metal for fire prevention and safety when it comes to life-cycle costs and construction materials. 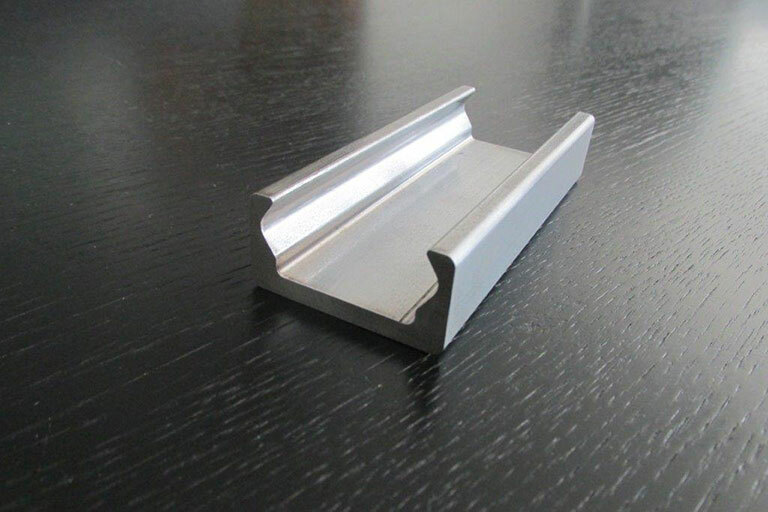 Duplex stainless steel is easy to maintain and offers a clean aesthetic look. This metal offers the most inexpensive cleaning applications which leave them scratch free, and thoroughly clean. 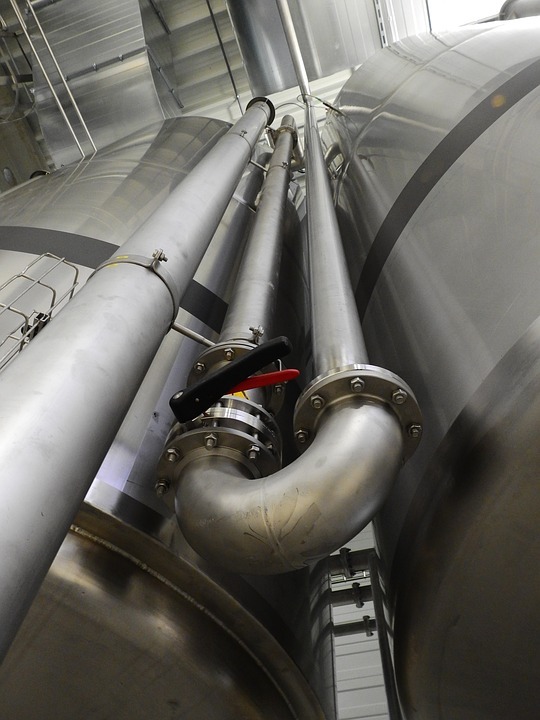 Over the whole life cycle of pressure vessels and tanks, duplex stainless steel is going to be affordable to maintain it with no risks involved. 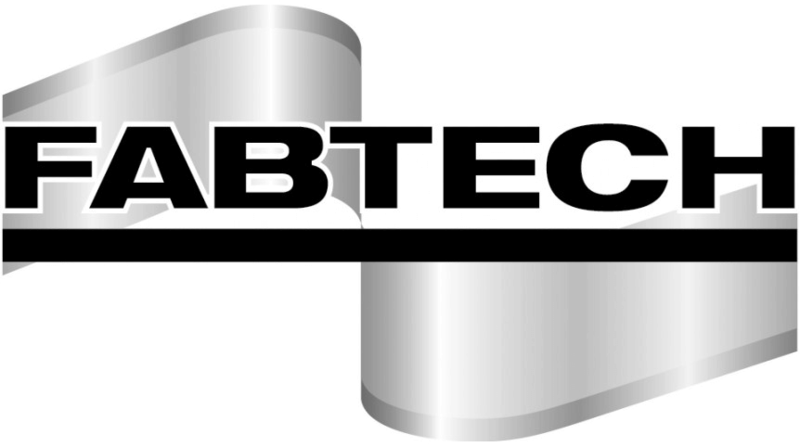 A well-maintained duplex tank or pressure vessel can work efficiently for decades, thus making them an affordable choice over other metals that have previously been used to build these tanks. 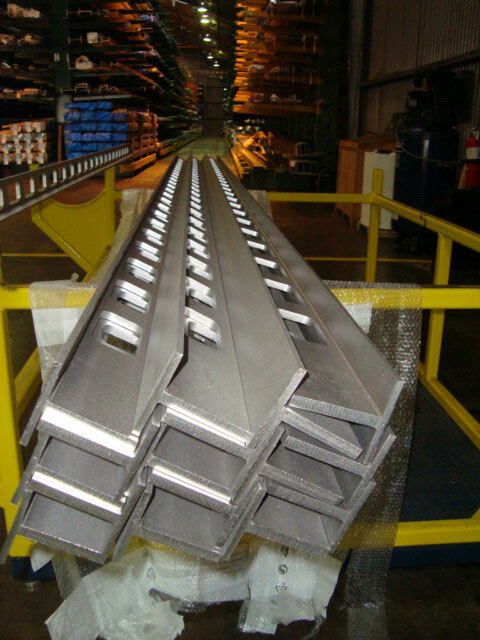 Duplex steel sections provide high mechanical strength and corrosion resistance which allows greater flexibility for many designs. 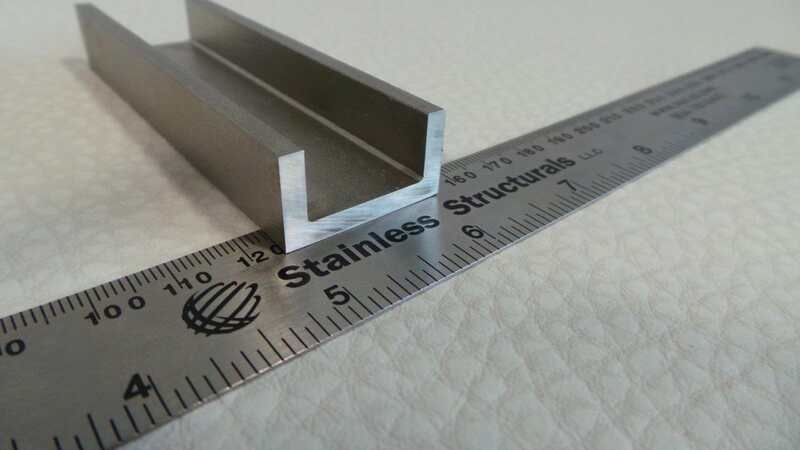 Stainless Structurals can produce its full product line in different duplex and super duplex alloys. 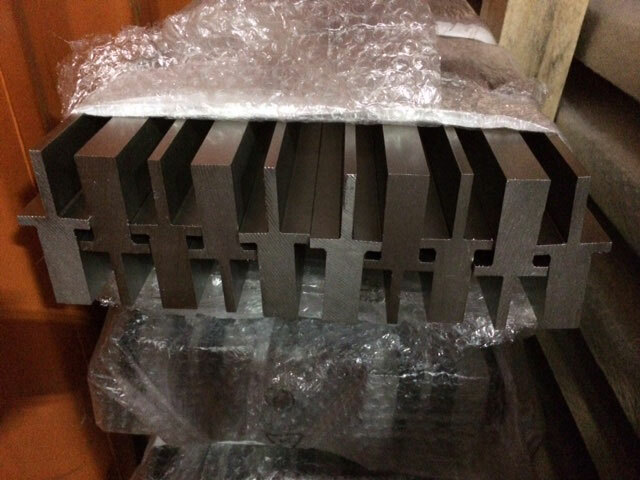 Contact us today to design with duplex stainles steel!